If you generate your own electricity your energy supplier might pay you money. This is called a ‘Feed-in Tariff’ (FIT). The FIT started in April 2010. It supports anaerobic digestion, wind, hydro and solar PV up to 5MW, as well as small scale fossil CHP. 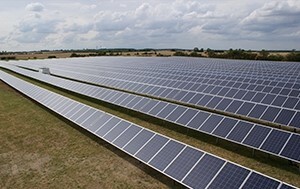 There are also proposals to support community FIT projects up to 10MW in size. Building on successful policies elsewhere, the FIT aims to be much simpler for the end user than policies such as the RO. It pays a fixed income on all generation with no need to enter into complex commercial negotiations. The FIT also gives a guaranteed minimum income for electricity not used on site – although projects are free to seek better prices elsewhere. In 2011/12 solar PV was the major beneficiary, overshooting the estimated budget by a large margin. Cost control mechanisms have been introduced for both the FIT and the RHI for all technologies, in which tariffs reduce for new entrants to a scheme if deployment reaches particular levels. Although the PV market is more stable, tariff reductions for the other technologies happened for the first time in 2014, and are causing severe market disruption. 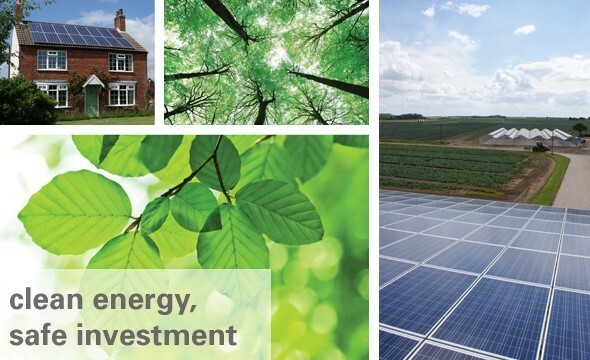 For detailed information on the FITs and the various tariffs for different renewable technologies, please visit DECC’s website or the Energy Saving Trust. The RHI builds on a similar approach to the FIT (above), although is available at all scales. Unlike electricity, excess heat generation cannot simply be exported onto a grid, so the policy aims to ensure that only useful heat is supported. The RHI opened in November 2011, initially only for ground source heat pumps, biomass, solar thermal, small-scale biogas and injection of biomethane to the gas grid. Single domestic installations are not included. To date, the scheme has been dominated by biomass boilers. Despite having a slow start, the policy is beginning to grow at a faster rate. Major changes were consulted on in 2012/13 and are due to be implemented in the first half of 2014. These include adding some tariffs and increasing others, with the highest profile change likely to be the inclusion of households. Unlike the renewable electricity policies – which are funded by consumer bills – the RHI is paid for out of generation taxation. The budget is fixed to the end of March 2016, with further funding to be set after the general election in May 2015.